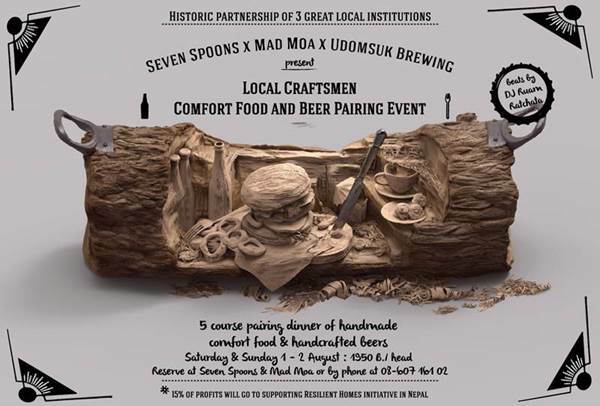 Historic partnership event of three great local institutions: Seven Spoons, Mad Moa and Udomsuk Brewing present some of their crafty best. 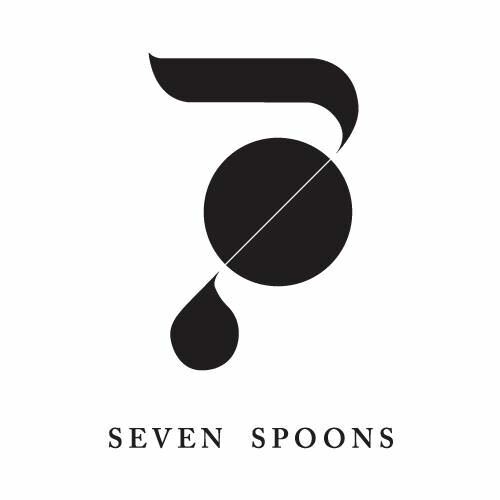 The even will be organized on August 1 and 2, tickets 1950 Baht, available at Seven Spoons, Mad Moa or by calling 08-6071-6102 (English) or 08-5155-2601 (Thai). 15% of proceeds will go to Nepal Resilient Homes Initiative #50homesfornepal. Don't miss this night of crafty comfort foods and boozy goodness!